Well, it is the morning before my run. A full work day followed up by a 3 1/2 hour drive, hopefully a decent sleep, a 5:30 am wake up call and a 7 am marathon tomorrow morning. A few months of base training and 14 weeks of speed work, tempo run and long runs in my marathon training. 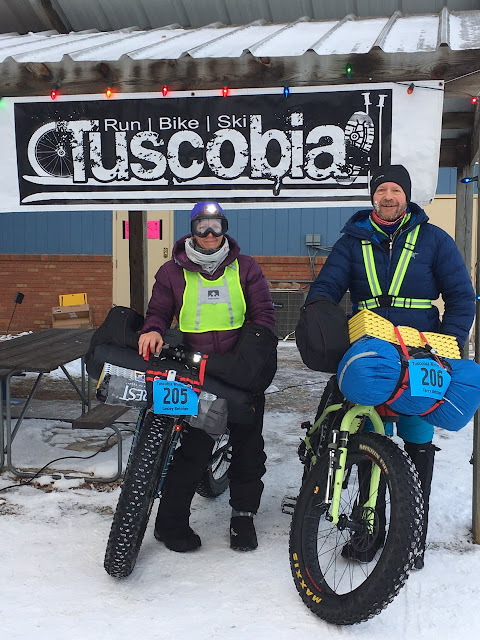 A couple triathlons and a winter ultra bike event thrown into the mix. I hope I am ready. My first stand alone marathon and probably the first race in a while, where time and pace have been so important. Not ideal but neither is the fact that I have a sore throat, runny nose and a sore leg either. I spent a few moments last night feeling sorry for myself. And in all my self-pity and doubt I realized once again that I am focusing on the wrong things. Of course there is a million things that can go wrong, mess up my plans and blow me off course. 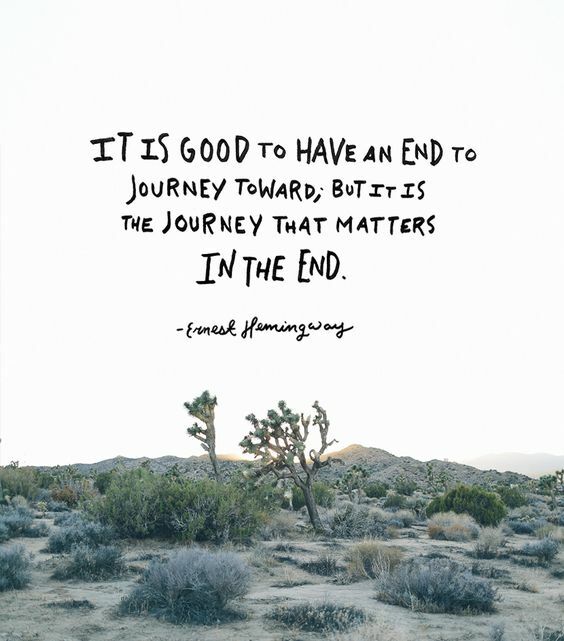 I have made a decision to chose to enjoy the journey of life though. Not just when the flowers are blooming and when things are going well but also through the rain clouds and dark skies. This race is just one part of the trip. Things change up our plans all the time. It is my job to roll with it and stay focused on what I believe and how I want to live my life. And I want to live joyfully. So tomorrow I will take some cold medication, stuff my pockets with kleenex, wear some compression gear and run my little heart out, enjoying every moment, regardless of the outcome!